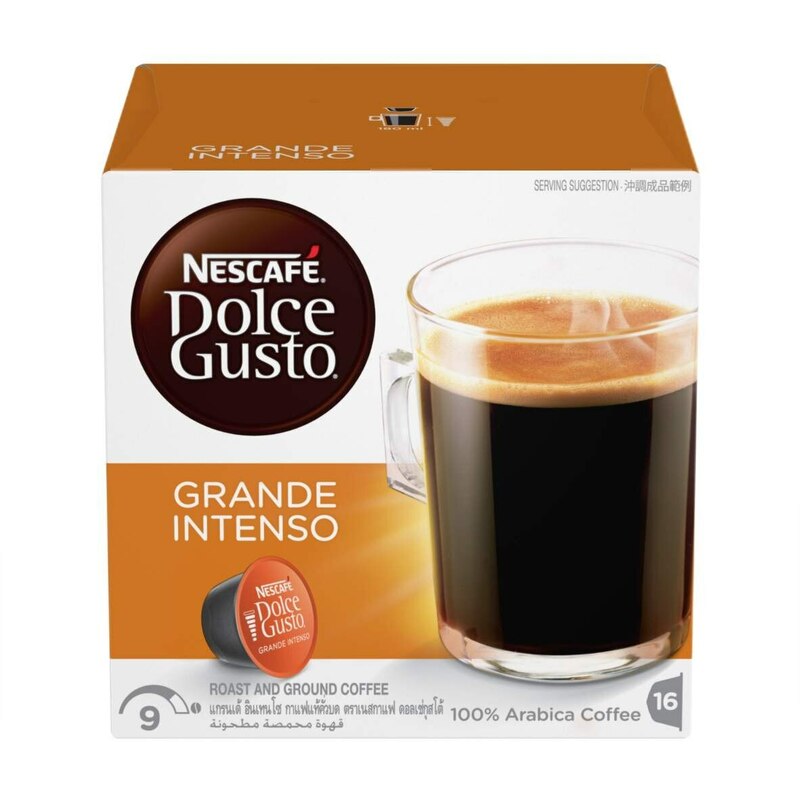 NESCAFÉ® Dolce Gusto® Grande Intenso is an intense, full bodied and aromatic pure Arabica long cup with a fine crema. 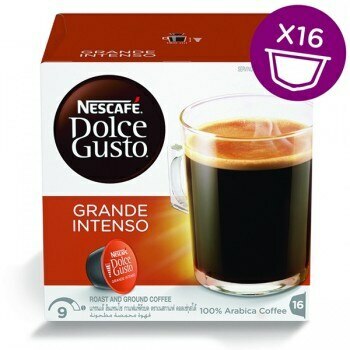 Enjoy the roasted coffee aromas and dark fruit notes reminding of black cherry, in this full-falvored mug-sized cup (180ml). Intensity 9/9. 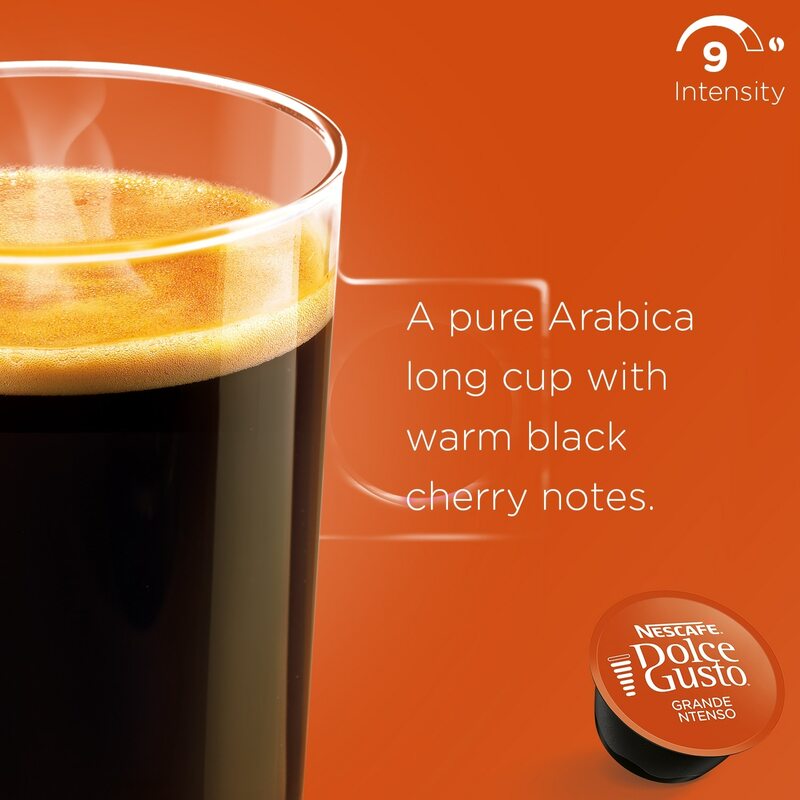 Grande Intenso is a creative blend of South American and East African Arabica beans. 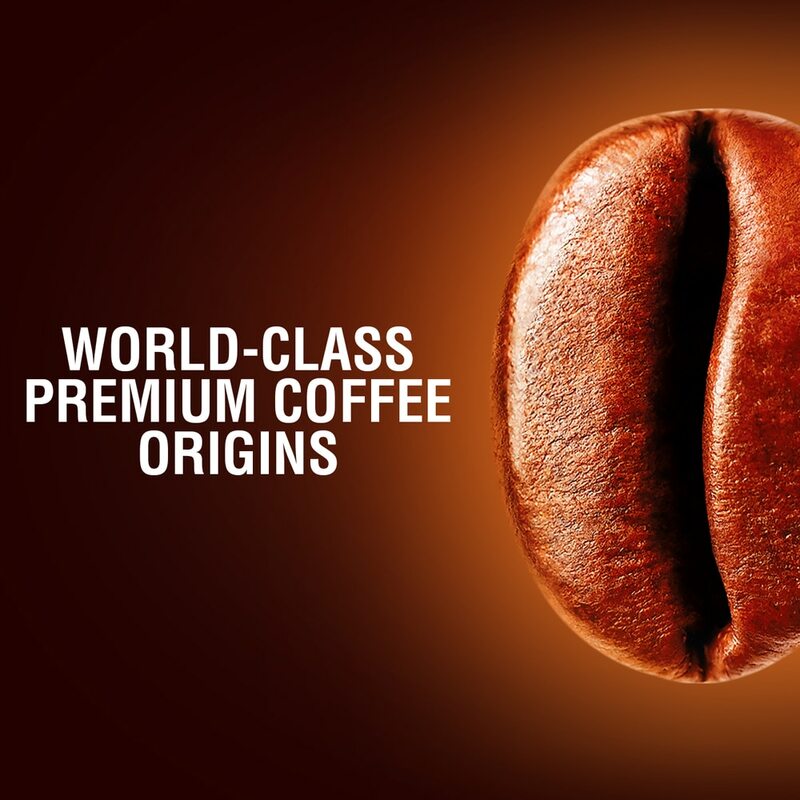 Our coffee creators have specifically adjusted the roasting and grinding of this premium pure Arabica blend for this larger extraction, in order to deliver aromatic richness and and full body in a mug-sized cup (180 ml). 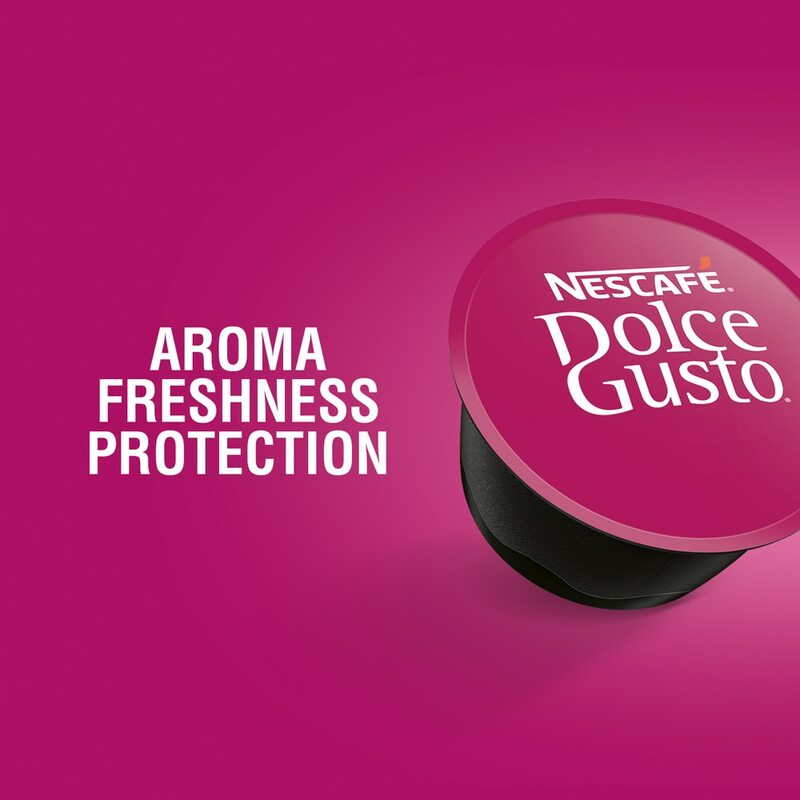 Simply slide your Grande Intenso capsule into your NESCAFÉ® Dolce Gusto® machine and have your perfect Grande Intenso ready right away. 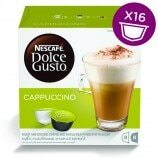 Each box contains 16 capsules designed for NESCAFÉ® Dolce Gusto® capsule machines and allows you to prepare 16 cups of Grande Intenso. This is ok. Not sour at the end. I do recommend it if you want your kopi o kosong. It's strong enough and the aroma is good too. 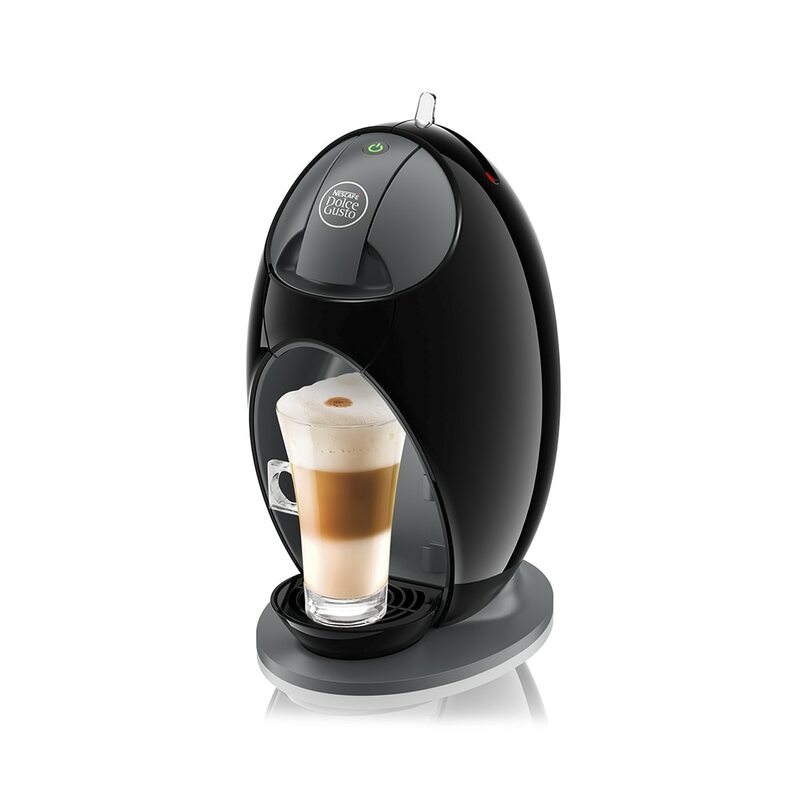 When I first tried the Grande Intenso, the smell of the arabica coffee is captivating. Whenever I'm drinking, my colleague would always tell me your coffee smell very nice. The taste of the coffee and the fragrance will leave in the mouth for hours that you would want to go for another cup before the fragrance is gone. 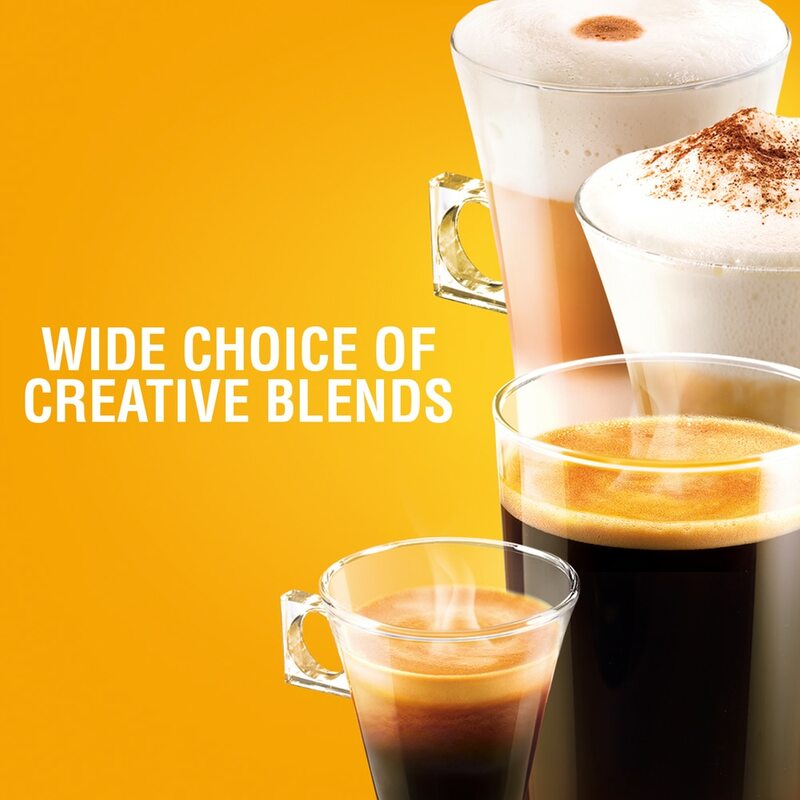 The taste is what I like strong and robust coffee that wake me up and prepare me for the new day. Probably the best bang value capsule. 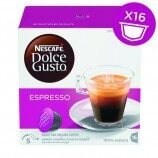 Rich in flavour, awesome if you like big cups of coffee. Great on its own but I simply love the flexibility this capsule offers. 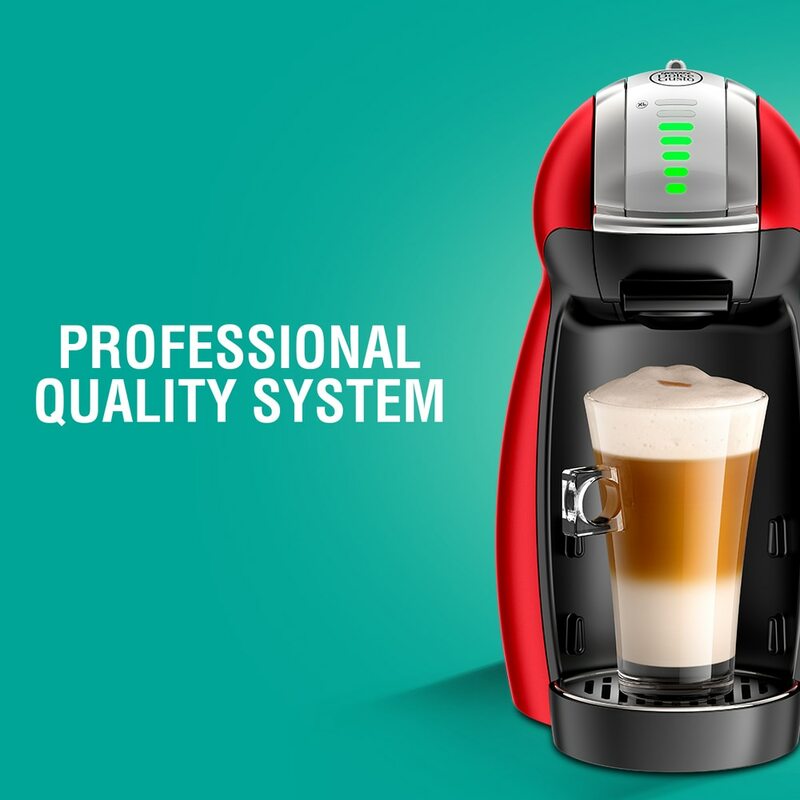 Use it as it is for that bold, robust black coffee or simply add fresh, condensed or evaporated milk to have your white coffee. Simply the best!!! 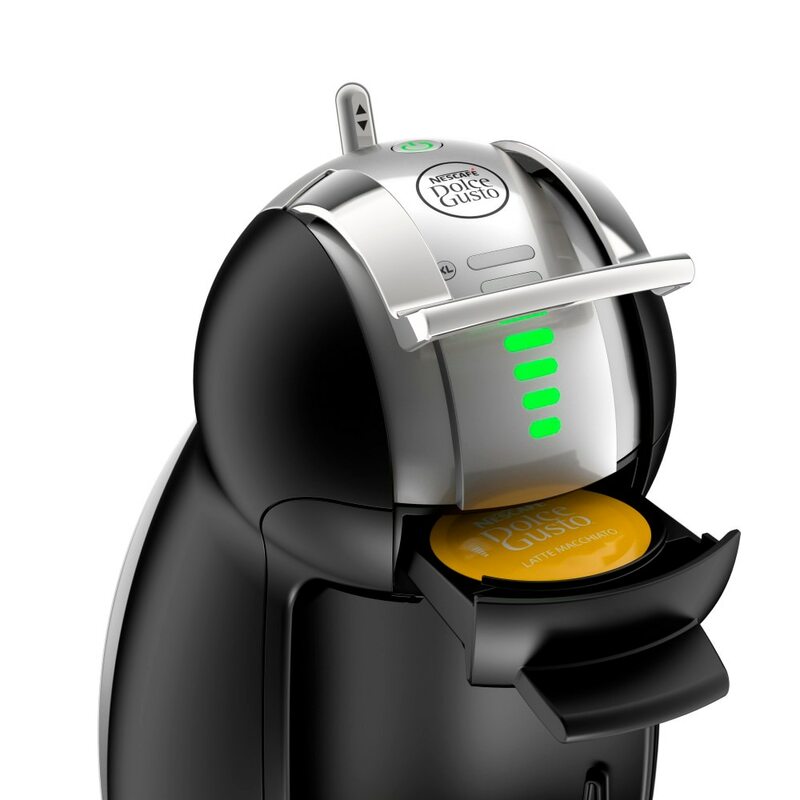 to enjoy a good cup of coffee at home with affordable price, that's Dolce Gusto. For those who loves black coffee, GRANDE INTENSO will be your choice. Big cup, nice fragrance, and reasonably priced.